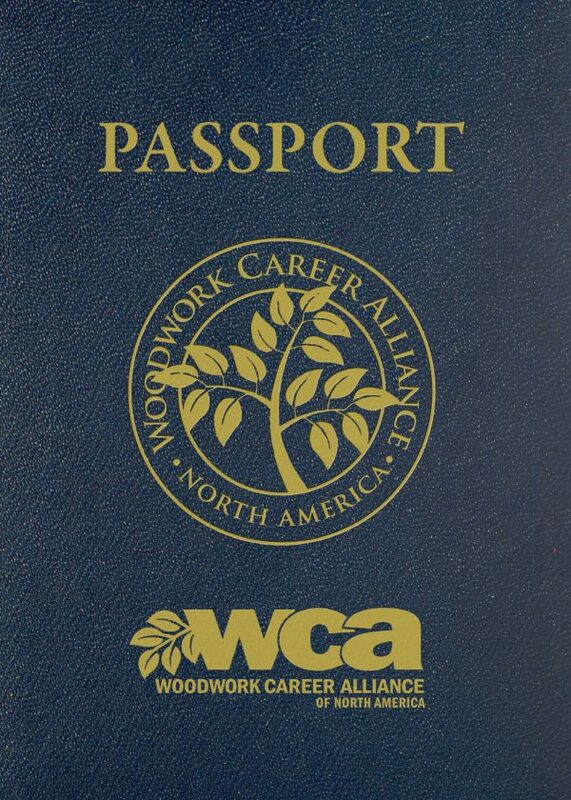 The WCA (Woodwork Career Alliance) MANufacturing™ membership is designed for both woodwork manufacturing companies and industry suppliers and supporters. 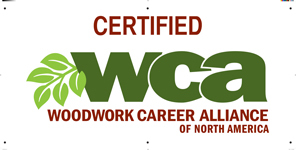 Companies subscribe to enable employees to become active participants in the WCA Credentialing program. 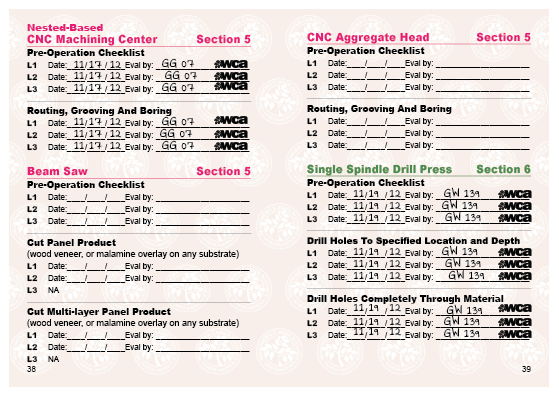 The annual fee is $250 per company, with membership running from January 1st through December 31st of each year. The $250 fee is collected through PayPal, credit/debit card, check, or bank transfer, securely from this site.